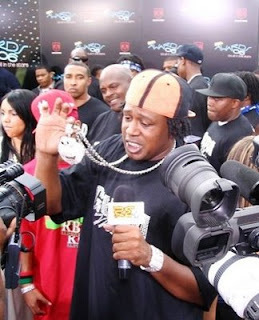 Master P has decided that he is now a man. So from here on out please refer to him as P. Miller. Does anyone refer to him AT ALL? !